In some countries, tea plants require cover. It depends on the climate. 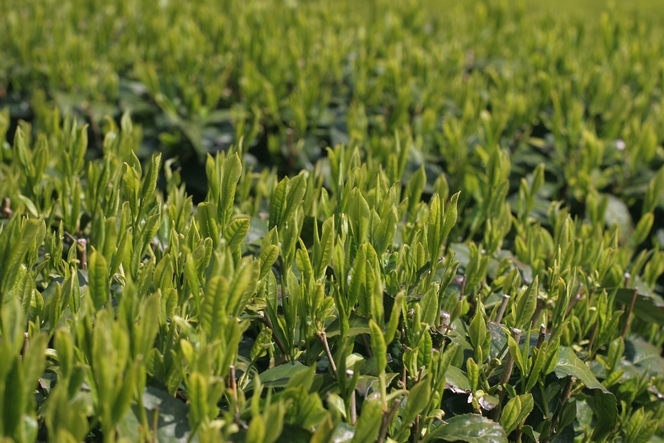 Strong sunshine dries out the ground, whereas tea plants love humidity. In addition, tea plants don’t like wind….